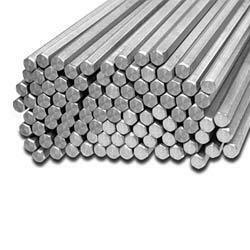 303 stainless steel bar soft condition..
By keeping in mind clients' different requirements, we are offering a qualitative range of SS 304 Hex Bar. These hex bars are acknowledged for their excellent finish and durability. Our offered hex bars are precisely manufactured using top notch material by our experts following the set standards of industry. 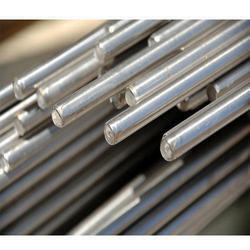 s s 316 Hex Bar. 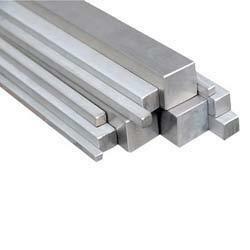 ,s s 304l Hex Bar. s s303 Hex Bar. s s 310 Hex Bar. s s316lHex Bar.